Another new ukulele day, and another Hawaiian uke for me to share with you. This time it's by Koaloha and the model is their entry level Soprano, called the Pikake. This arrived during this week from the French ukulele store Musique83. Their service has been absolutely superb and I would highly recommend that you give them a try. Patrick who runs the store is excellent. He shipped this to me quickly and well packed and it came with a hard case too! The Pikake (Hawaiian word for Jasmine) is a fairly no frills Soprano uke that comes in a semi gloss finish. It differs from the standard soprano in that respect, with the standard coming in gloss. The other difference is that the standard soprano doesn't have a straight cut end to the fingerboard, rather it has a carved end. I wanted the pikake as I am not a huge fan of gloss finishes, particularly not on a high end wood like this one which is made from Hawaiian Koa. Koalohas are made by the Okami family in Honolulu, where the business was started in 1994 by Alvin Okami. Each uke is made and finished by hand. The construction is impeccable. The body is all solid, bookmatched Koa with a beautiful grain, particularly the sides which show some deep red banding. The soundhole is shaped and not round, something that Koaloha have trademarked and call the Musubi shape. A further nice feature on the top is the carved hardwood tie bridge which shows the name of the brand. The bridge saddle is made of TUSQ. The neck is not made of Koa, but is Sapele, but is still rather pretty with a spotty grain that looks great at the headstock. I believe you can specify the same uke with a neck made of Koa too if you get hung up about wanting your instrument to be 100% Hawaiian Koa! It's a one piece neck and I love the way it is carved, particularly the heel which has an angle to it's back, and slight curves where it joins the body. Little details like this impress me. The neck has 12 fairly chunky nickel frets and I believe is also made from Sapele but without the semi gloss finish. There are three white plastic fret markers and the edges of the fingerboard are bound with thin strips of Koa to hide the fret ends - another nice touch. The neck feels smooth and quick and the frets are finished perfectly with no sharp edges. The nut is also made of TUSQ but a little rough looking with slots rather too deep for my liking. I would have thought that the nut didn't need to be as big as it is. Moving further up the uke we come to the feature that makes Koaloha ukes stand out - that five pointed crown headstock. It really is stunning looking and gives the ukulele real individuality. The Koaloha logo is engraved deeply into the face of the headstock. Tuning is achieved via some very high quality friction tuners in a deep red marbled colour, each one laser etched with the Koaloha logo on both sides. I was pleased with this as had they been screen printed they would eventually wear off. Many people dismiss friction tuners, but I personally prefer them as I think they suit a uke better than geared pegs. The quality of these is excellent (the best I have come across) and they tune the uke just fine. 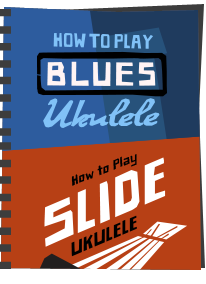 Overall the construction is excellent, and the uke is also extremely light yet strong. Looking inside the soundhole is interesting. The top and back are not connected to the sides with any kerfling (the strips of notched wood inside most if not all other ukuleles to attach these parts, which leaves you wondering how the thing stays together. 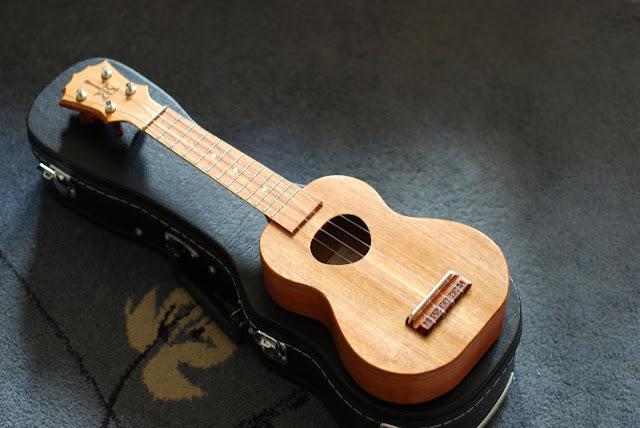 The answer is down to the bracing which, unlike other ukes which use strips of wood on the underside of the top (and sometimes on the back) the Koaloha uses a brace that runs under the top, down both sides and across the back in one piece. It's hard to describe but if you imagine a rectangular piece of wood with the center punched out you may get the idea. 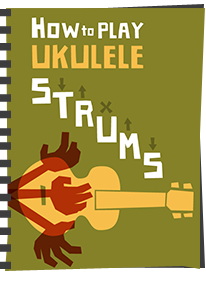 This system allows the uke to be light in weight but very strong. 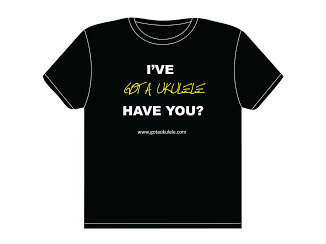 I read reports that you can stand on this uke on its side but I don't intend to try that! Also inside the uke is the Koaloha label, and embossed into the end of the neck block is the date of manufacture. This is a nice touch also, as this is an instrument which will hold value. Many years in to the future this date means no confusion as to what vintage this instrument is. Strings wise, they look to me like Worth Clears, but I had a word with Alan Okami at Koaloha and he advises they are their own selection matched to individual ukes. As far as I am aware they are not available to buy retail yet but they are working on this. Many Koaloha players I speak to suggest they move to Worth Clears when they need a string change. Playability is very, very good. 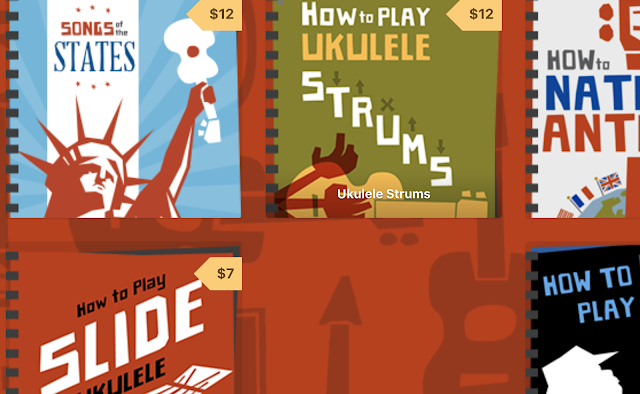 The ukulele is balanced to hold and the action is perfect for my playing. Intonation all over the neck is excellent too with a beautiful chiming harmonic at the twelfth fret. 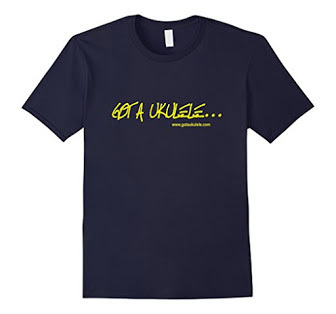 It's a uke that begs to be played and is great fun. Sound is what this uke is really all about though, and I will report further on sound when I have owned the uke further. Initial observations though are extremely good. Firstly, the thing this Soprano is famous for - the volume. Boy, does this uke pack a punch! I am staggered at how powerful a sound this uke can produce. There is no booming and the sound is clear but massive. Tone wise, being a soprano you are never going to get the same richness of tone as you would in say my Kanile'a Tenor. 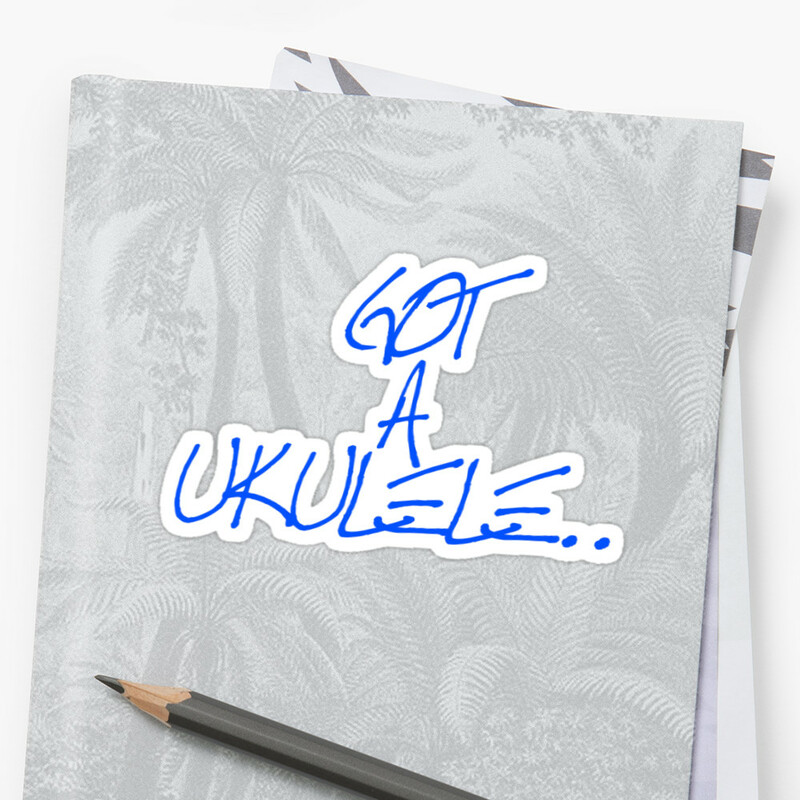 But it sounds like the perfect classic soprano ukulele. There is a chiming bite to the tone and the clarity of each string is impressive. Every note of a chord when strummed just shines through, and some hammering on and pulling off within the chords during strumming really comes through in the sound. Fingerpicking is not as satisfying as on a tenor but still sounds great and clear with a really sweet tone. Overall this has exceeded my expectaions. But those aside, the whole ukulele is just wonderful and I believe is, frankly, all the soprano you would ever need. It's got a great voice, great looks and great volume. I love it! I love almost everything about KoAloha except the finish. My soprano (standard) shows lots of glue marks around the date pump and brace all over the uke. 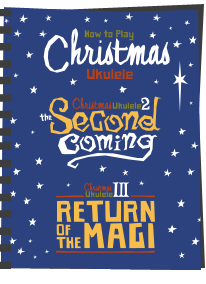 I wish they could have done it better -- more neatly -- considered the price of the ukes. One thing I notice about my uke is that the A string has much more volume than the other three strings. Is that supposed to be the characteristic of the uke? My KoAloha concert has nicely balanced volume across the four strings though.